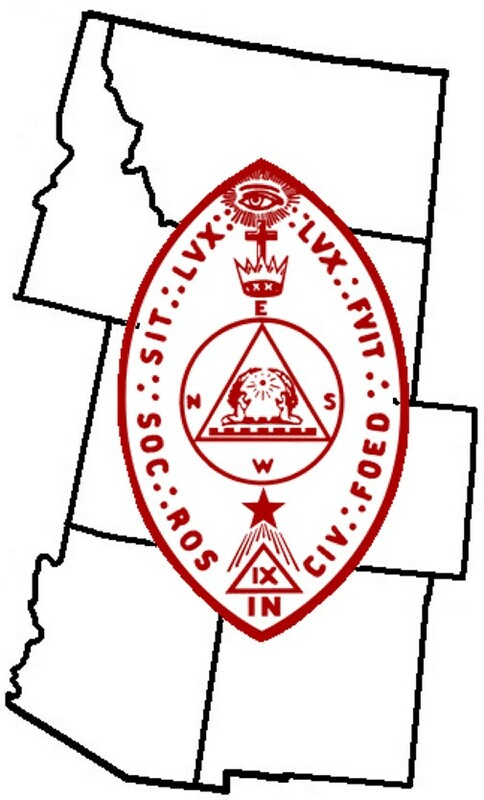 Well, I spent today in Salt Lake City at the first Rocky Mountain Societas Rosicruciana in Civitatibus Foederatis (SRICF) Regional Conference. This conference is the brainchild of Frater Jason Mitchell, IX°, Chief Adept of Utah College, and Kim Bowman VII°, Secretary of Montana College. There were Fratres from Idaho, Montana, Colorado, Utah, and Arizona in attendance. 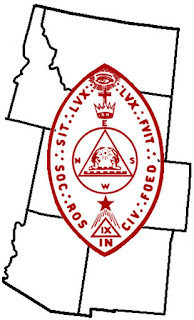 I was the only Frater from Idaho in attendance, but today there are a lot of Masonic activities happening in Idaho and around the country. The morning started with a welcome by the Utah Chief Adept then had each Frater introduce themselves. The Chief Adept of Utah then led a presentation on the Four Ancients titled "The Astrological, Kabbalistic, and Alchemical Associations of the Ancients." I thoroughly enjoyed this presentation as it pertains to one of the research papers I am presently working on. This presentation and subsequent open discussion led us to lunch. After lunch, the Fratres talked about the various elements of the College and how each one operates within the region. The Fratres also talked about their thoughts and wishes for SRICF, how the Colleges of the Rocky Mountain Region can support each other. This conference was great in my books because it gave me some great ideas to take back to my Fratres in Idaho. I look forward to next year's conference.